Be our guest at Tweedsmuir Park, we have a family run business that has been in operation for 7 years. We guarantee 100% effort from our experienced guides and staff to ensure that your hunt is the trip of a lifetime. Our high number of repeat clientele speaks for itself. Tweedsmuir Park is the largest park in B.C. The pristine wilderness is waiting to be explored. Experience an area that is unpressured by locals and our low numbers of hunters (20) each year ensures that your hunt for grizzly bear, black bear, moose, wolf and mountain goat is the hunt of a lifetime. If you have a family member or friend that would like to come along but not for the hunt, our camp staff will show them an adventure of their own. All ages young or old, mobile or immobile our area has something for everyone. 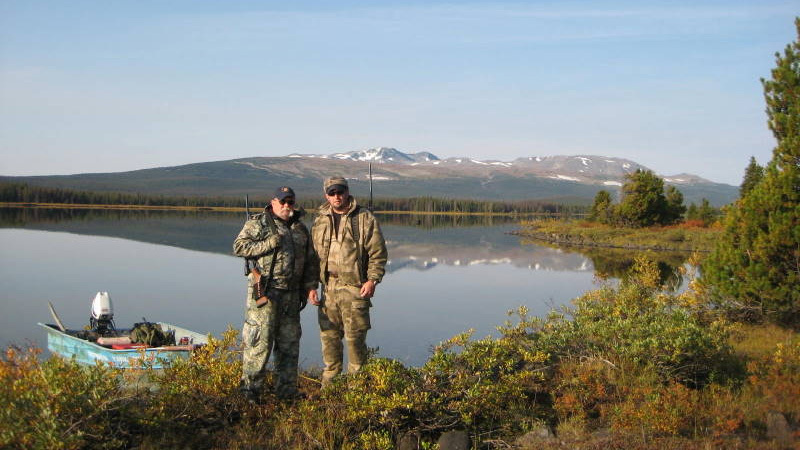 We hunt by horseback backpack, boat, tree stand or float plane, we can customize your hunt and adventure.